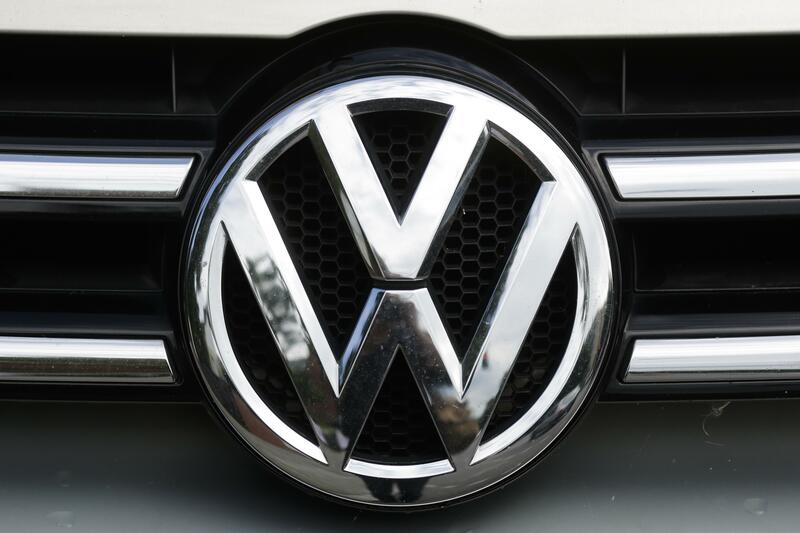 Fri., Sept. 1, 2017, 10:02 a.m.
CHATTANOOGA, Tenn. – Volkswagen is rolling out its plan for reselling most of the cars involved in the German automaker’s diesel emissions cheating scandal. Volkswagen brand head Herbert Diess told reporters after a board meeting Thursday night at Volkswagen’s lone U.S. plant in Tennessee the fallout from the scandal “is something we need to live with” as the company seeks to regain relevance and market share in the United States. It has been more than a year since VW agreed to pay more than $15 billion to settle criminal charges and civil claims related to the company’s sale of nearly 600,000 cars with “defeat devices” designed to beat U.S. emissions tests. Published: Sept. 1, 2017, 10:02 a.m.